Super Convenient to Nashville! Ready Late December! 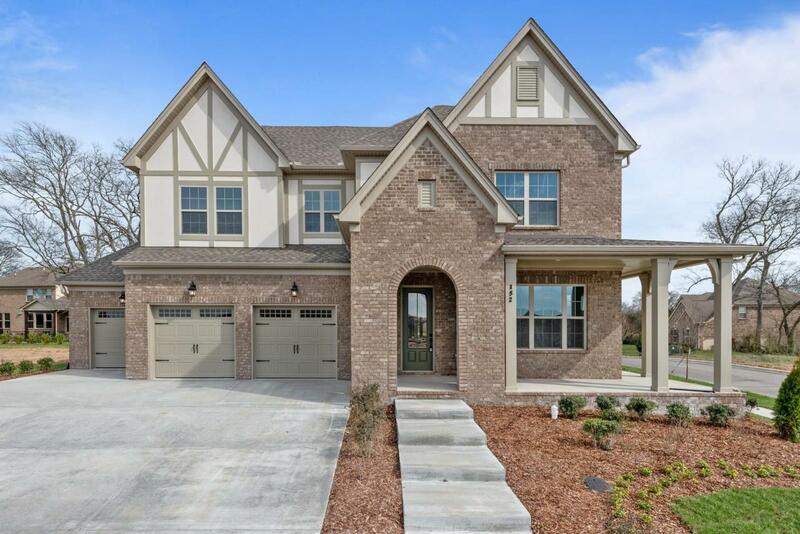 NEW Drees Homes Matthews C Plan w/3 CAR GARAGE! Corner Lot! Large Wrap-Around Front Porch! 10'-12' Ceilings/8' Doors on Main, Study, Large Game Room, 4 Bedrooms. Amenities Unique to Hendersonville w/ Planned 75 Acre City Park adjacent to community!